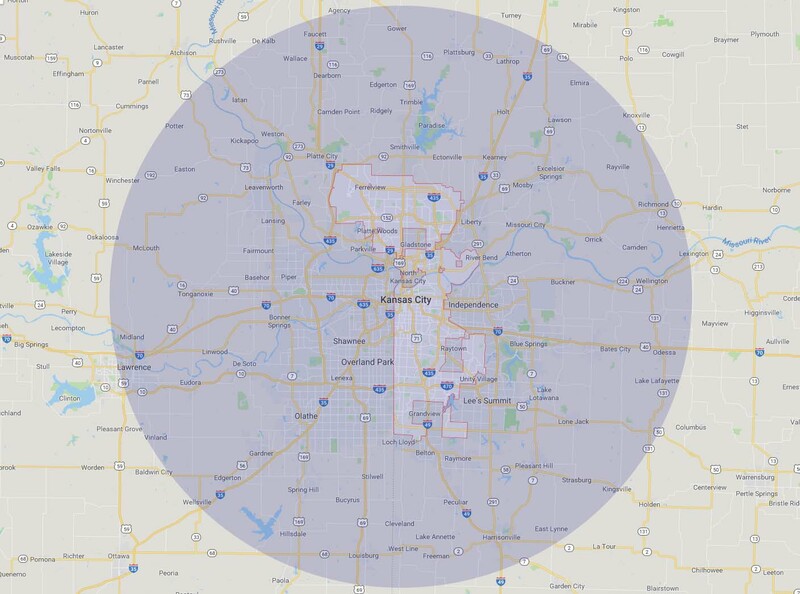 We service a 75 Mile Radius of Kansas City, MO. Contact Ryan and his team today for professional mold detection and remediation for residential and commercial. 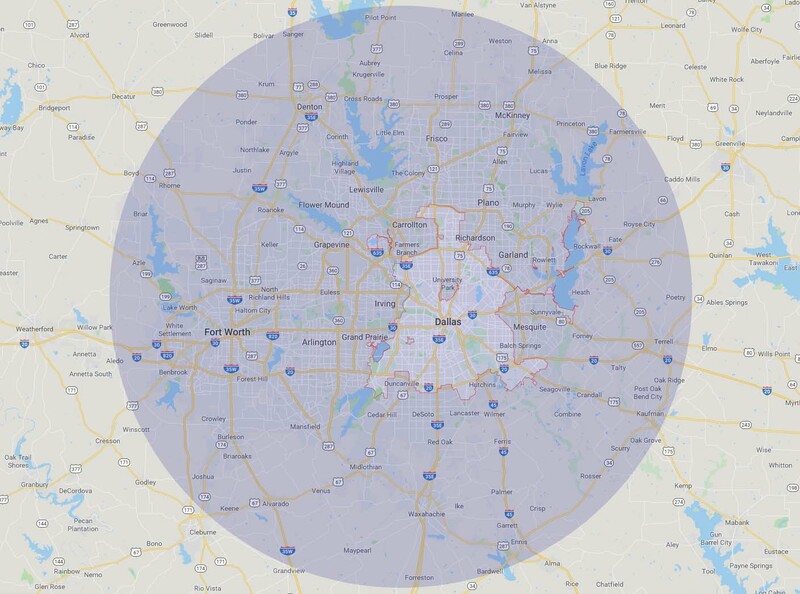 We service a 75 Mile Radius of the Dallas/Fort Worth Metroplex. Contact Calvin and his team today for professional mold detection in residential and commercial buildings.